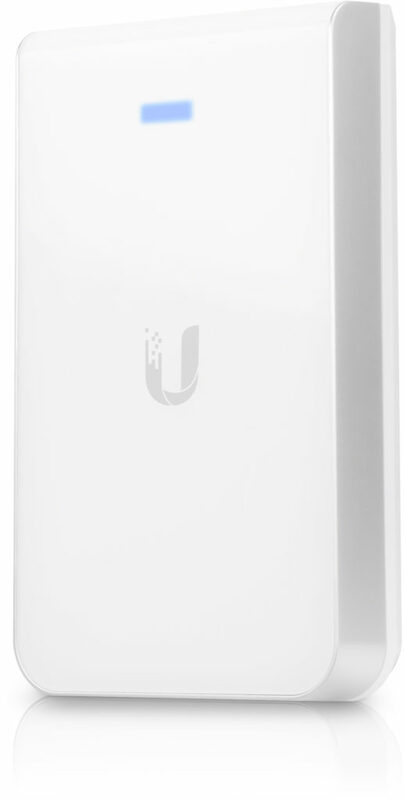 The Ubiquiti UAP AC in wall (UAP-AC-IW) has arrived and unlike the previous In-wall Unifi the AC variant is built to support multiple mounting and back box designs including UK back boxes. 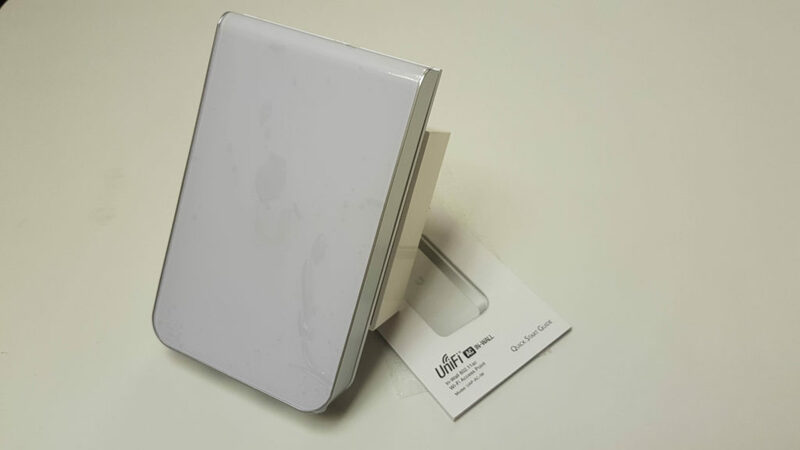 The Unifi AC In-Wall does not mount in wall like the name would suggest, instead it mounts to the surface of the backbox leaving 30mm sticking out. 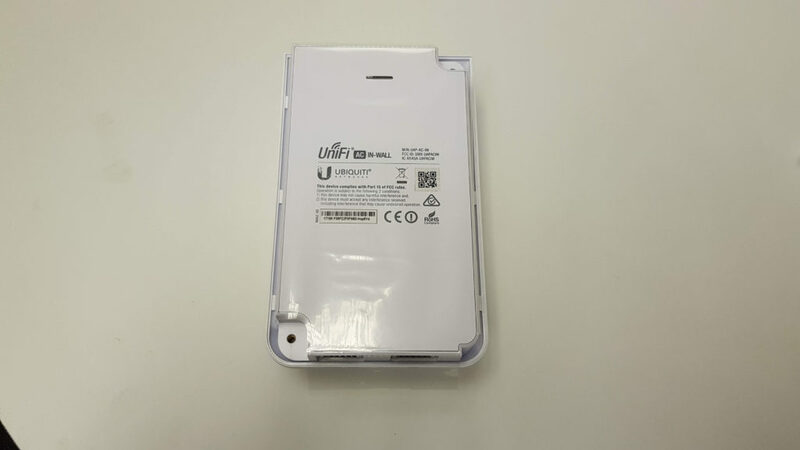 This is better for RF performance as the radio will have less wall to power through improving performance. 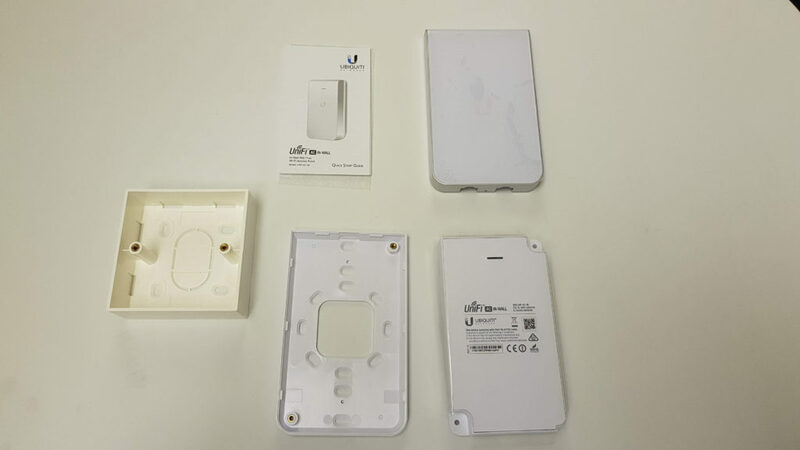 The Unifi AC In-Wall retains the 2 RJ45 ports like the previous model but this time they can be found on the underside of the radio, a POE pass through port is present which can power standard PoE devices such as a VoiP phone or camera. 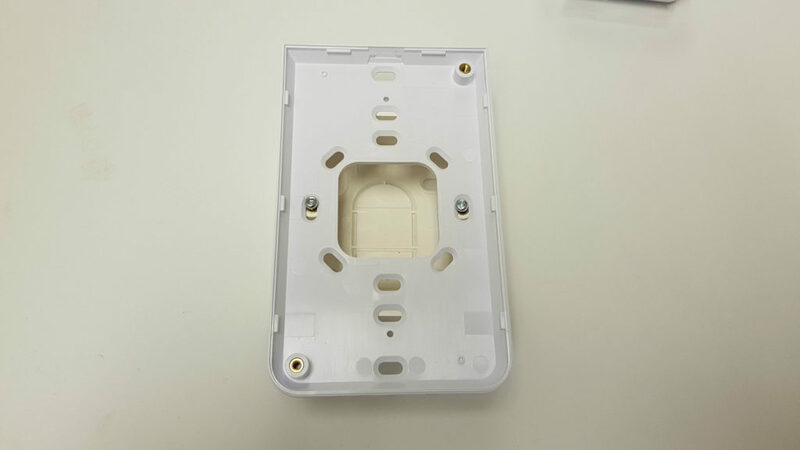 The second RJ45 port is a standard data port and both ports are Gigabit rated. 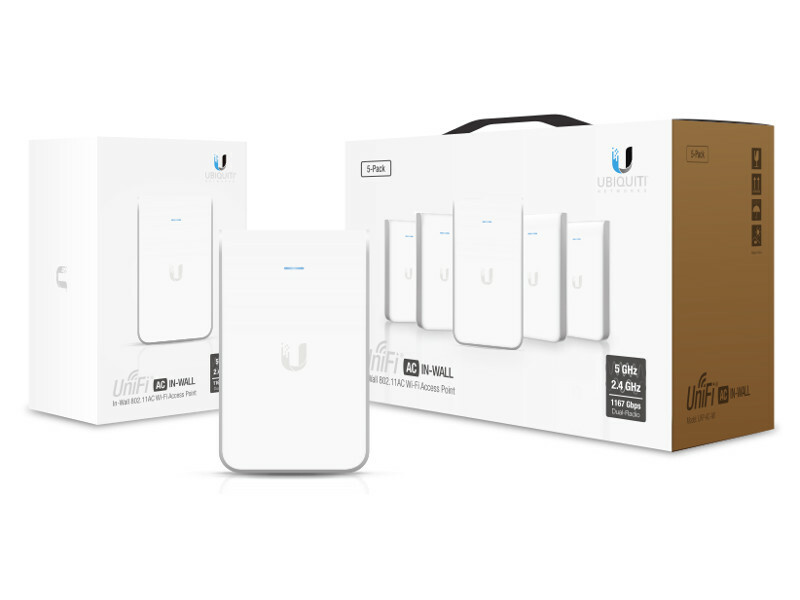 The UAP-AC-IW is available in a single pack or a 5 pack, click the image below for more details.